Go on the vacation of a lifetime in Canada for 12 months! You can with a Working Holiday Canada Visa, that lets you work anywhere in the country, while you are free to explore the great while north! We all know that work can be tiring, so why not make better by going on holiday while you work? The Working Holiday Canada visa lets you do just that. You get to work and play in the land of the maple leaf for up to 12 months! To make it even easier for you, read our breakdown of some of the best holiday jobs in Vancouver this season and where to find them! If you want to have a holiday and make a little bit of extra cash while you do, check out our top list of jobs you can apply for while on vacation in Canada. Vancouver has two peak tourist seasons, normally the one starts from April in the summer and the other in October for the winter period. 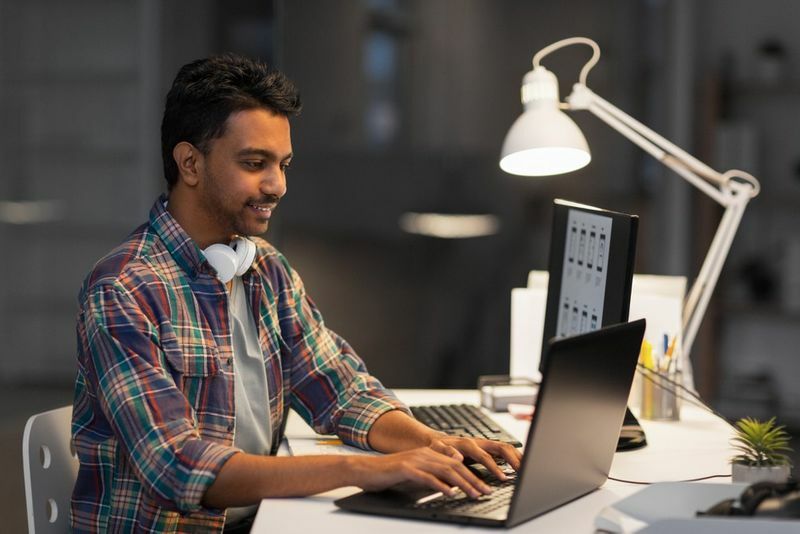 The city is a huge hub for technology and is one of the fastest growing job industries with big company names like Amazon, MCD, Telus and Microsoft now calling the city home. 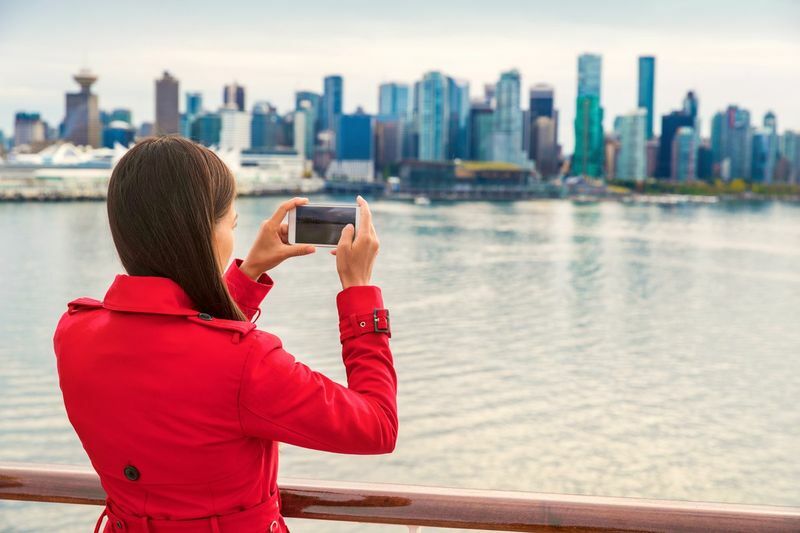 Besides Vancouver being the cultural hub of Canada and one of the fastest growing cities around, this gem also has a steadily growing job market in the Tourism industry. If you are looking for a little work on the side then maybe working as a web designer, programmer or even as a data analyst may be the best way to go. Technology not your thing? Then maybe video and media are more your scene. Vancouver is known as the third largest movie producer in the whole of North America, this could be your ticket to stardom or a behind the scenes look at the world of movie productions! Here are some of the possible jobs you should be on the lookout for. If you are into a different sort of field why not try out the next biggest job sector in Vancouver, Tourism? There are always positions needed during peak tourist season in the city from simple receptionists to ski instructors! Here are a few of the more popular holiday jobs you can apply for. Did you know that a working holiday Canada visa lets you work anywhere in Canada for one year since it is an open work permit? So even if Vancouver is not the city for you, you can just pick and choose another job as you tour the country! There is also another bonus about this visa, you do not need a job offer to apply! Find that perfect holiday job, while you roam around the cities and beautiful landscapes of the great white north.